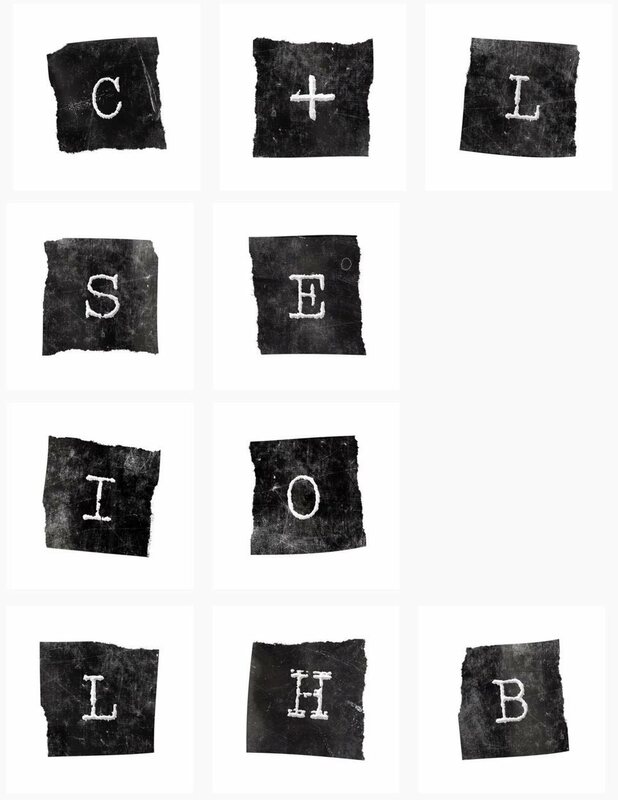 G-Dragon, Taeyang, CL, and Dara upload mysterious teasers, hints of collaboration? VIPs and Blackjacks are at a loss as their biases upload similar but varying teasers onto their Instagram with the hashtags, #WHOSNEXT, #YG, and #20151121. Almost simultaneously, BIGBANG‘s G-Dragon & Taeyang and 2NE1‘s CL & Dara uploaded individual letters in monochrome onto their SNS accounts, though did not comment on what they were for other then using the cryptic hashtag mentioned above. With the date November 21st merely a given in YG Entertainment‘s most recent teaser poster which was later confirmed to be a CL solo comeback, fans are taking a guess as to whether these four artists will be dropping a collaboration or even promoting as a sub-unit.